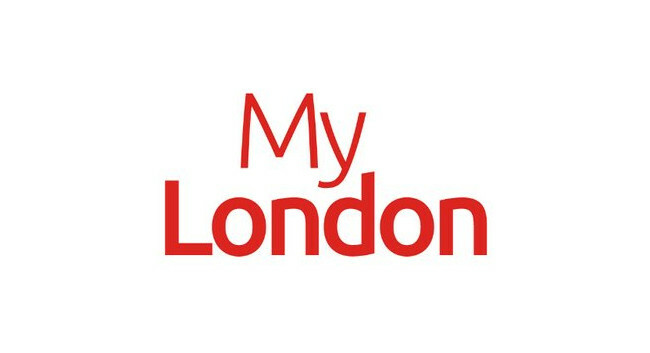 Reach plc has merged the websites of the Croydon Advertiser and Get West London to create MyLondon, covering West, South, North, East, and Central areas of the city. Andrew Worden has been appointed editor, with Chris Ballinger, Katherine Clementine, and Tom Matthews serving as content editors. The team can be found tweeting @mylondonldn.